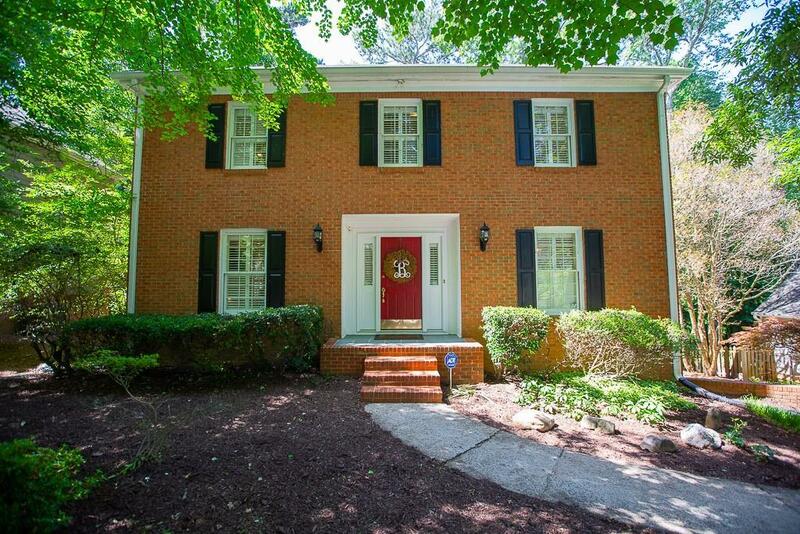 Meticulously maintained, turn-key brick home in highly sought after Horseshoe Bend! 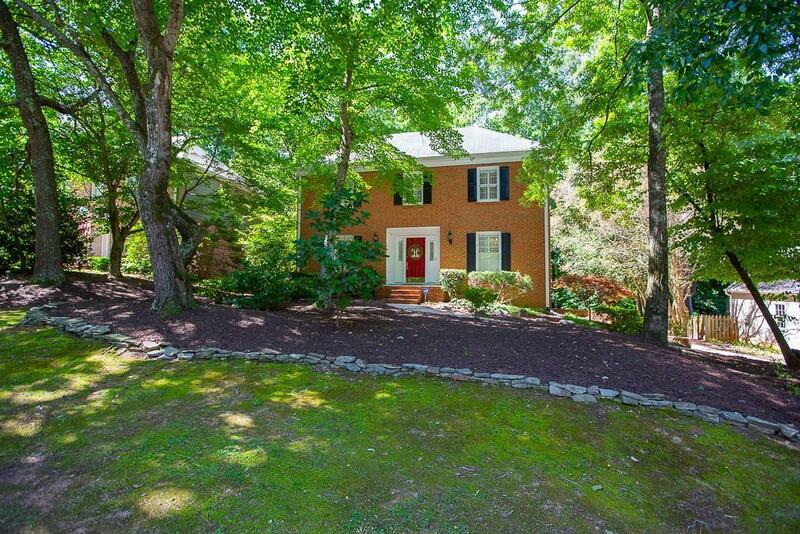 This custom home boasts 4 bedrooms and 2.5 baths with hardwoods throughout. Enjoy cooking in the open kitchen with stainless steel appliances and granite countertops. All bathrooms have been newly remodeled, fresh paint and crown molding. 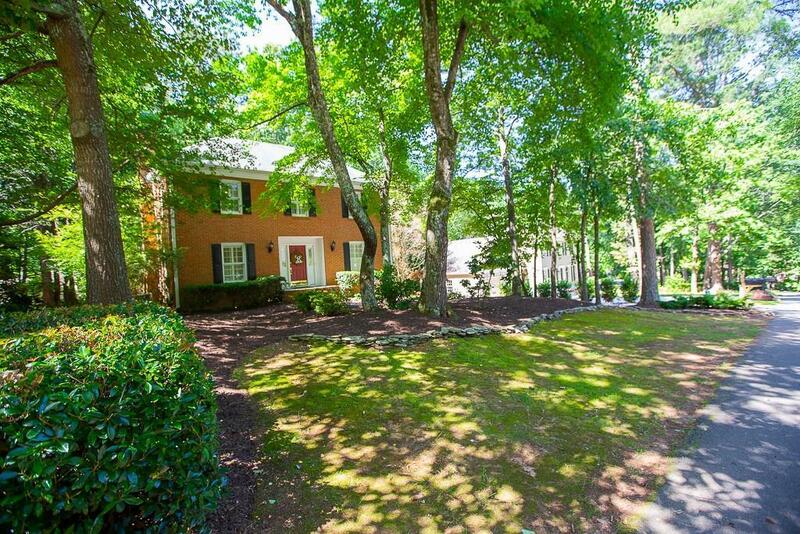 Located three doors down from cul-de-sac and entrance to walking trails and HSB lake. 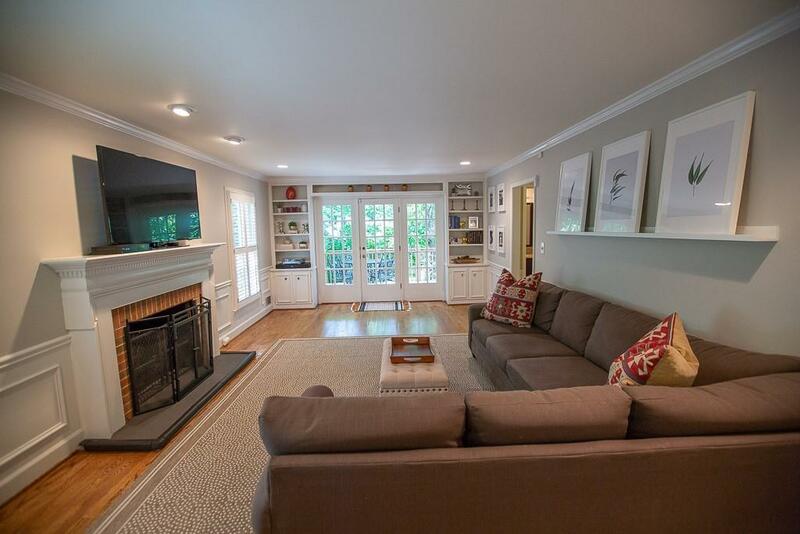 Dont miss the opportunity to live in Roswells most prestigious neighborhood for under $400K!